$1,260.00 This may be in stock for quick delivery; please call! 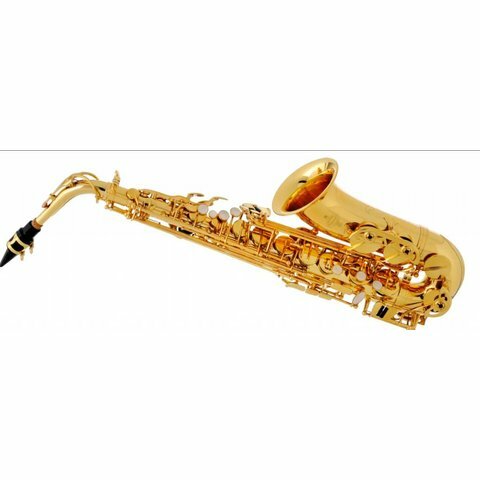 The 100 Series alto and tenor saxophones provide students with immediate, affordable quality. The importance of a superior instrument for beginning band students cannot be underestimated, and the 100 Series provides consistent intonation and easy response, a centered tone and range to high F#.